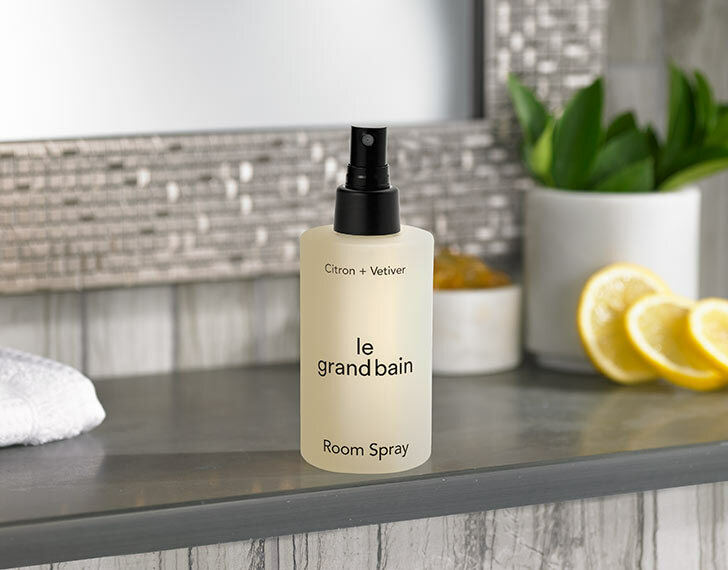 Sign Up and Save with our Room Spray Subscription! 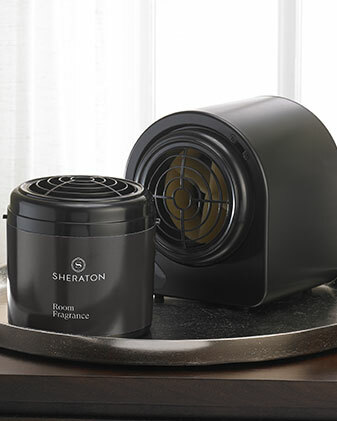 You will receive Sheraton's Room Spray every month. You may cancel at any time. 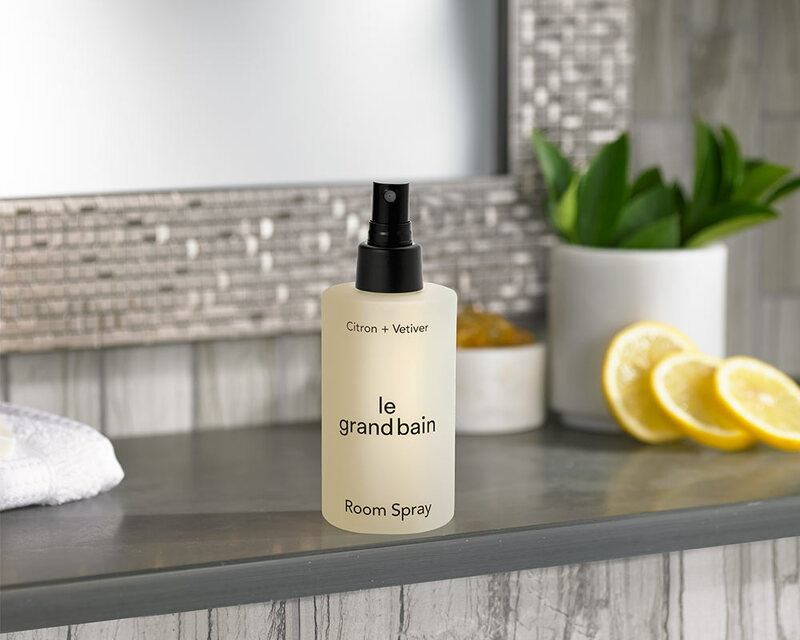 Elevate your senses with our exclusive Le Grand Bain Room Spray. 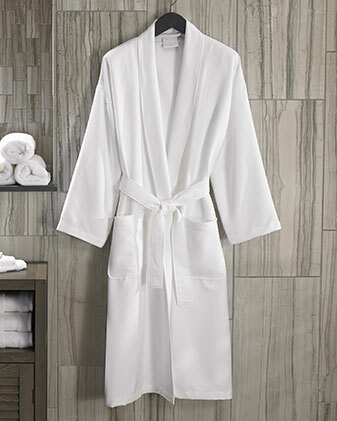 The invigorating notes of Citron paired with calming Vetiver will transform your space into an oasis for effortless relaxation. 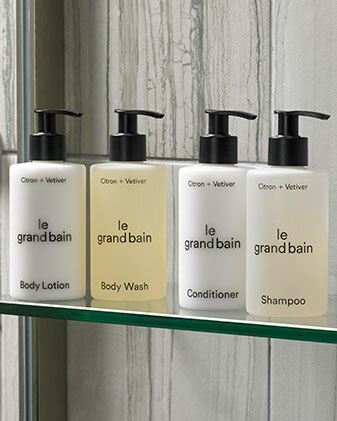 Experience the complete Le Grand Bain collection of shampoo, conditioner and more, featured in Sheraton Hotels.